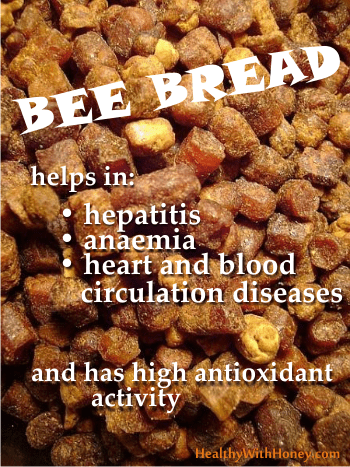 Heard of it but don’t know what are the health benefits of bee bread? Our elders use it for many conditions but our science has confirmed only some of them. Bee bread is fermented bee pollen. Not artificially made (here is how you can do bee bread at home), by humans, but by bees, which add some of their saliva and some honey over bee pollen. Bee bread is known under other different names such as perga or ambrosia. And it can be written in different ways: beebread, bee bread or bee-bread. There are no consensus on how to write it. Oxford Dictionary doesn’t have it in either form. The active ingredients are easily digested by the human body and have a natural curative effect on the physiological state of the organs and tissues. According to folk medicine bee bread is highly recommended to people suffering from illnesses of digestive and hepatic systems. It helps liver to function well and detoxifies the body. It lowers the level of cholesterol and it is recommended for atherosclerosis. 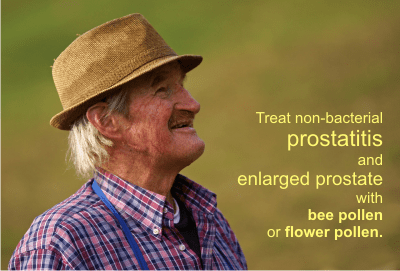 It is also very efficient in urinary disorders and prostate issues. It improves appetite, improves skin tone and has a rejuvenating effect on the body. Though there are very few studies of this bee product, lately research focused on finding more about it. Bee bread was found to have a high antioxidant activity (Nagai et al., 2004; Baltrusaityte et al., 2007b). Research has indicated that for antioxidant and antimicrobial properties of honey, it is beneficial to enrich it in both bee bread and propolis. The new 2017 study “Functional properties of honey supplemented with bee bread and propolis.”, by Kowalski S et al, Poland, found that bee bread had the most significant influence on antioxidant properties. They tested honey enriched with propolis and bee bread for their antioxidant and antimicrobial effects. Ialomicianu et al. showed in 1976, on 110 deteriorating chronic hepatitis patients, that an intake of 30 g bee bread for 30 days or fresh pollen daily for 90 days normalized albumin/globulin blood ratio. 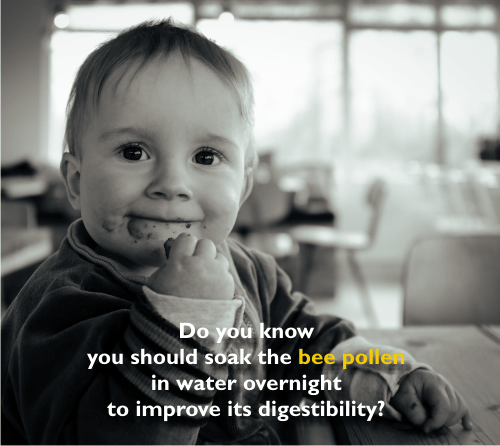 The patients taking bee bread had the ratio changed from 0.96 to 1.27 while in patients taking pollen from 0.85 to 1.26. Bee bread is 3 times more powerful than fresh bee pollen! In 2010 Kassaynko treated adult patients with dislipidia with bee bread. For 12 weeks he gave them 40g bee pollen and bee bread daily. The resulted in cholesterol decrease by 11.4, resp. 20.5 %. The same quantity of bee bread decreased triglicerides by 12.5 % and HDC by 14.3 %. Bee bread (as only medicine) was administered to 20 patients suffering from anaemia. – ½ teaspoon for children from one year onward. 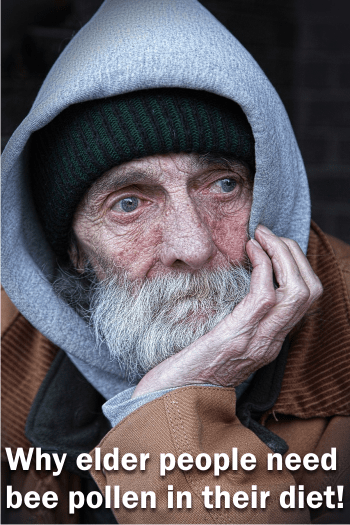 The health condition of the patients improved during the therapy. The patients appetite increased, they were more lively, better humored and gained weight. Furthermore, their headaches, debility, vertigo and tiredness receded. Epidermis and mucous membranes were less pale and the hemoglobin and their number of erythrocytes increased. The study conclusion was that bee bread is suitable for the treatment of anemia. In 2009 Liferov et al.treated 57 patients, men and women, with 15 g bee bread taken twice a day, for 45 days. The results showed that total cholesterol decreased by 24 %, LDL by 36 %, HDL increased by a factor of 2.1. The study “Antibacterial Activity of Honey and Beebread of Different Origin Against S. aureus and S. epidermidis”, by Vilma Baltrusaityte et al from Lituania, aimed to evaluate the antimicrobial properties of honey and bee bread products of different origins. 34 honey and 4 beebread samples were tested against Staphylococcus aureus and Staphylococcus epidermidis. It was found that the antibacterial activity was dependent on hydrogen peroxide formation, and depended a lot on the floral source. Only 3 of the ten tested multifloral honey samples (polifloral spring honey, polifloral summer honey and an unknown sourced honey) inhibited the growth of S. aureus and S. epidermidis. The concentration should also be higher than 25% (by mass per volume). S. epidermidis was more resistant to the antimicrobial effects of honey than S. aureus. As expected, commercially available honey samples did not exhibit antibacterial properties. It is well known that heating honey has a negative influence on its antimicrobial properties. Read more on What is processed honey? Conclusion: The tested honey samples had antimicrobial activity due to enzymatic formation of hydrogen peroxide. However, beebread also showed residual non-peroxide activity, though this was not the only factor that contributed to it. The study indicates that the use of honey and beebread in food formulations can help to control some food pathogen. Bee bread showed moderate antitumor activity – concluded a 2017 study, “Flavonoid Composition and Antitumor Activity of Bee Bread Collected in Northeast Portugal” by Filipa Sobral et al. Portugal. This study represents the first report characterizing glycosidic flavonoids in bee bread samples. In the 6 tested samples there have been identified 32 flavonol glycoside derivatives, such as quercetin, kaempferol, myricetin, isorhamnetin and herbacetrin derivatives. Very important also is that none of the bee bread samples showed toxicity for normal cells. use in aged people. Clin Gerontol (Russia) 13 (1): 50-52.
quality, International Industrial Acadamy, Moscow, 20.May2010: pp 81-82. • GEORGIJEWA, E; WASSILEFF, W (1993) Pollen against Anemia, 29 Apimondia Kongress in Budapest: pp 106. What is the difference between beebread, aka bee bread, and bee pollen? The 45th Apimondia Congress. A great success for honey bees and humans alike.